Contact us directly for more information on participating corporate matching programs and how to enroll your company today! Thank you for your support! The Bee Foundation is a 501 (c)(3) corporation. Your donations are tax deductible. Thank you to our current corporate matching programs! 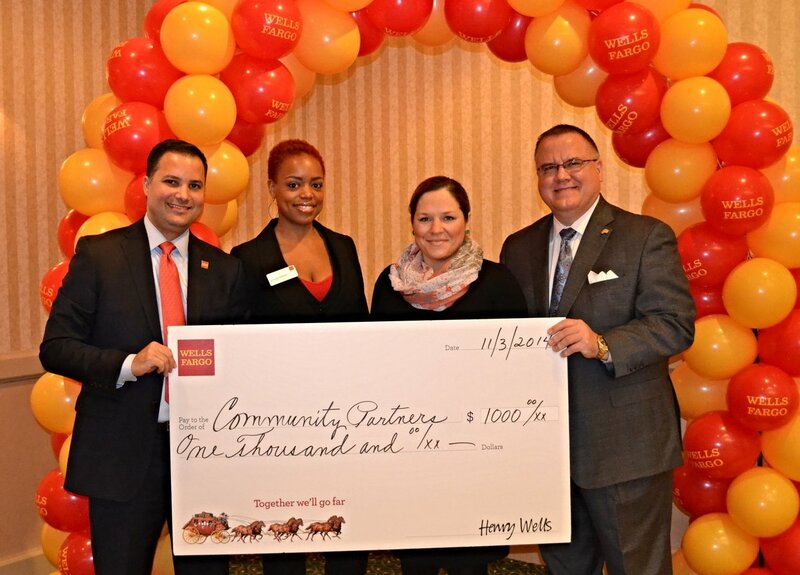 We would like to acknowledge and thank our Wells Fargo Community Partner!